Please upload your image below. Be aware that large files can take a bit of time to upload and process depending on your internet connection speed. Frame Glass front and black plastic surround with six rear tensioners and two hanging points. 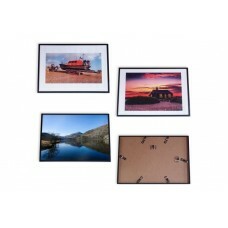 Your image will be printed on high quality photo paper and checked by our staff. Just add your files using the uploader in the main area by either drag and drop or select file. We will crop your image, if needed to best fit the dimensions. If you want your image printed as is then please use the comments box during checkout to advise us of this. 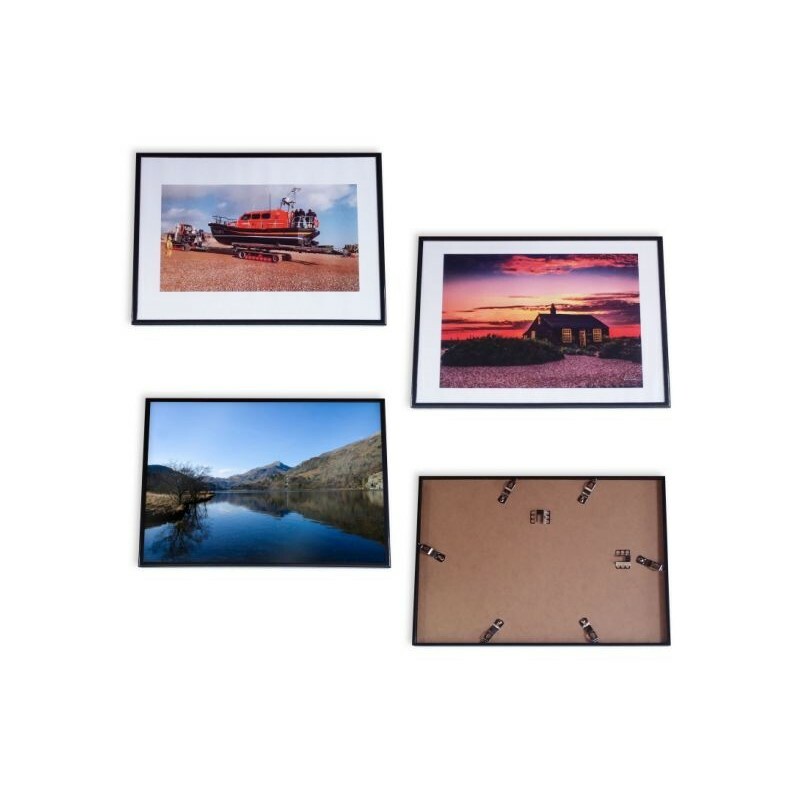 You can trust us to supply great A3 prints with a fast delivery service. Hi David/Ben, l just wanted to say thank you so much for the pictures! The quality is amazing! They came so quickly and you were both really helpful. Thank you so much Ben & David! I've received the posters today and they are perfect!!!!! Would just like to say excellent service. The quality of the laminating, printing and packaging is very good. Another great set of prints delivered and our customers love them.....this means more orders from them,and therefore more orders from us to you!!! Just to thank you for the great service. Received an A3 print on Friday, which I had ordered on Tuesday. Beautiful print, looks great.